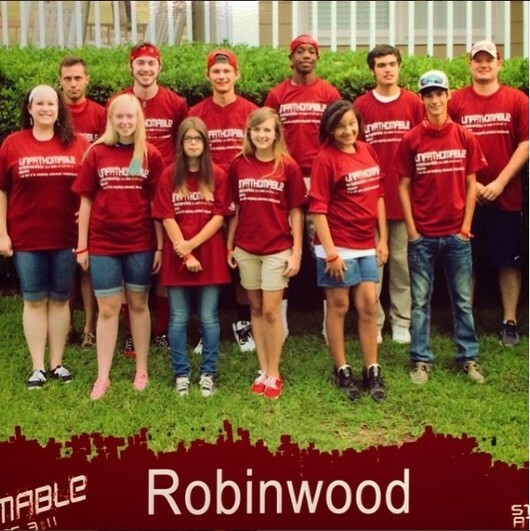 Robinwood Student Ministry exists for the purpose of reaching the lost, teaching God's word, and building up disciples who will serve in their homes, schools, and community. Open game rooms in Youth Building until time to start. 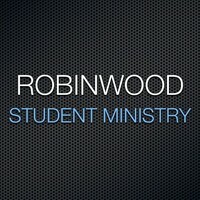 Students are dismissed at 9:45 to their Bible Study classes. One Sunday a month, we have G.R.O.W. (Go Reach Our World). We meet in the Dining Room at 4:30, split up in groups, then go make evangelistic visits. We go see visitors or anyone else who we know need to know about Christ. 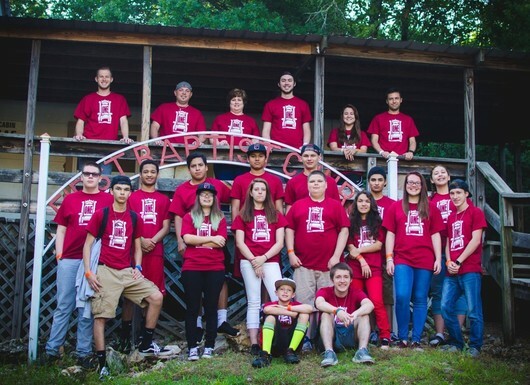 Led by an adult leader, the youth have an incredible opportunity to witness first hand how to share the gospel as well as have their own opportunity to share Christ with someone. Sunday nights students meet to study the books of the Bible and memorize Scripture. Students will get to compete in Bible Drill competitions during the Spring semester. This is such fun and exciting way to get familiar with God's word! 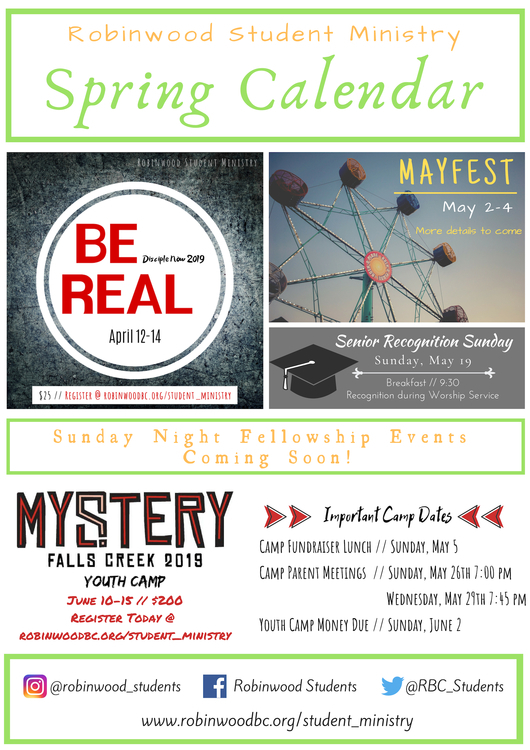 We have several fellowship events designed to provide an opportunity for our students to invite their friends. 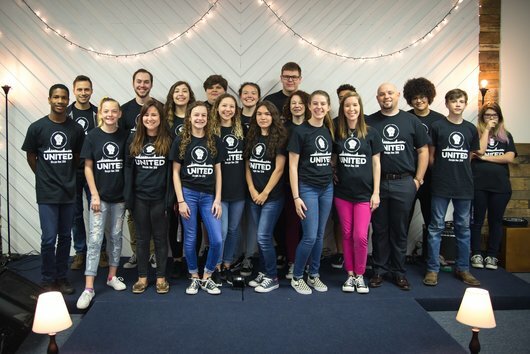 This allows our students to provide their friends an opportunity to hear the Gospel. D-Now (Disciple Now) -- D-Now takes place in the Spring. 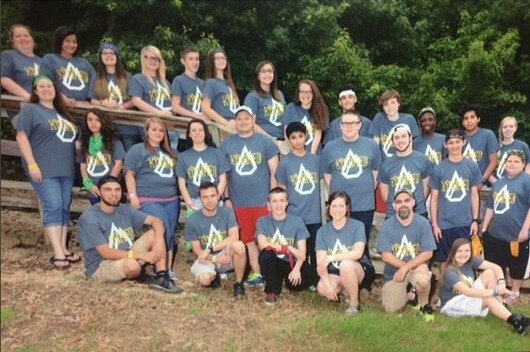 Students arrive to church Friday evening and return home Sunday morning. 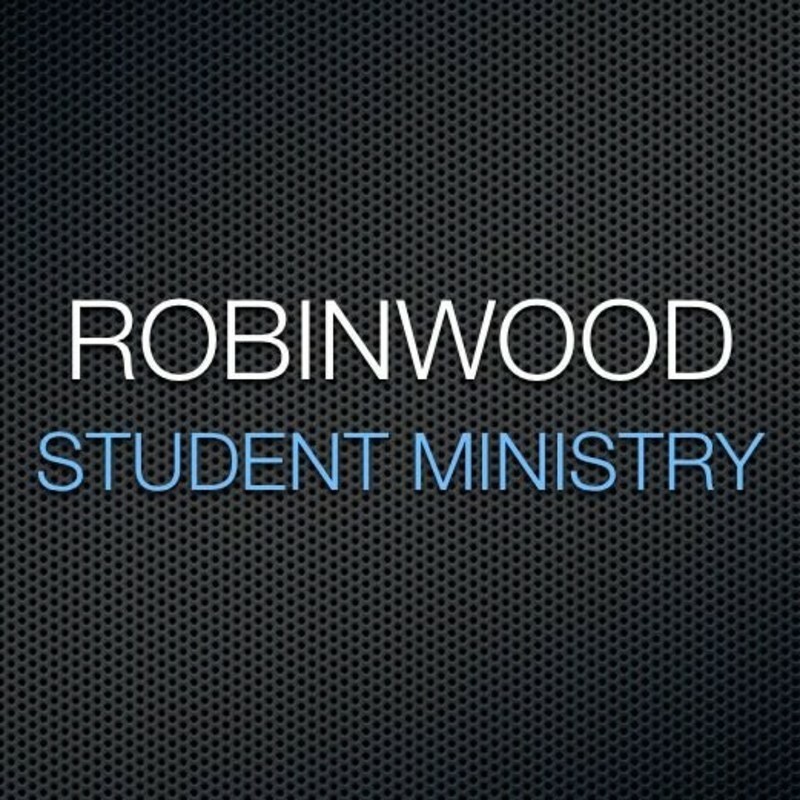 During the weekend, students will take part in a time of worship and in depth bible study. 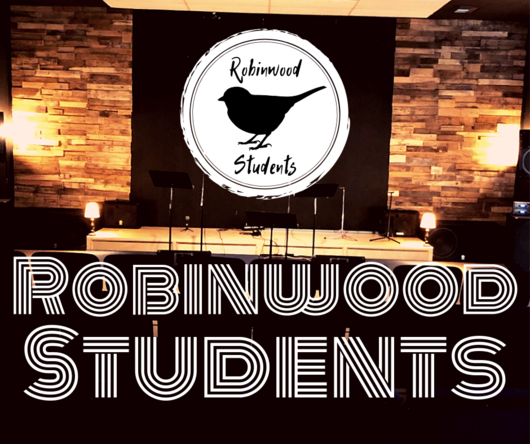 A band from outside of Robinwood will come in to lead worship as well as a speaker who will bring the message for each session. Students also will be led by their Bible study leaders who will lead them in more intimate times of Bible study. Outside of worship and Bible study, students will also compete with their teams in a rec activities. 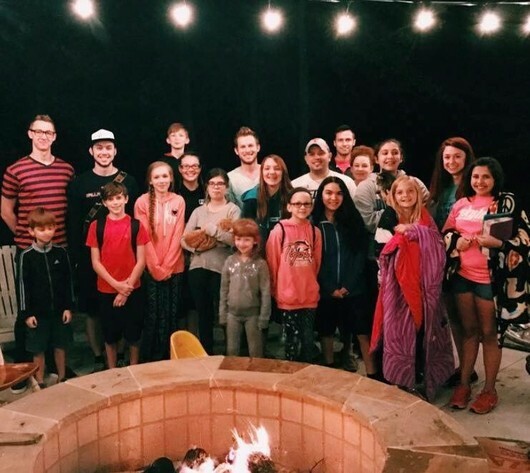 When not at the church, host homes will be provided for the students and college leaders to stay during the weekend. 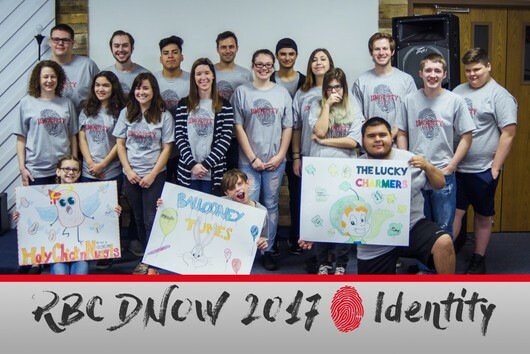 D-Now is always a wonderful experience for our youth and a great opportunity to invite their friends to hear the Gospel. 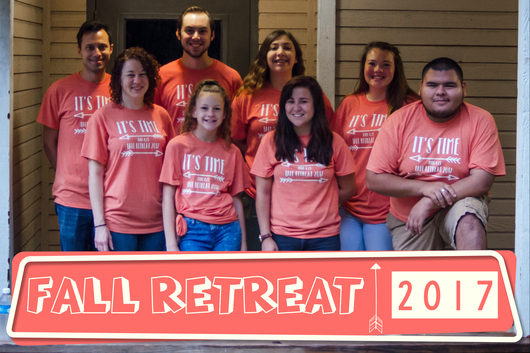 Fall Retreat -- During the Fall Semester, the student ministry takes part in our Fall Retreat. Students arrive Friday evening and return home Sunday morning. During the weekend, students take part in a time away from all distractions and spend intimate time in worship and in God's word. It is a very relaxed setting that allows plenty of time for games and other group activities. Youth Camp -- Youth Camp takes place during the Summer. 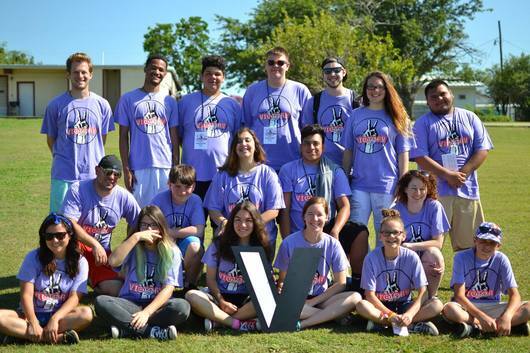 Students will embark on a week long trip away from the distractions of every day life and enjoy an amazing week of worship, fellowship, and fun! Worship is led by the camp worship band and the Word is brought every night by the camp speaker for the week. This is always an amazing opportunity to leave all the distractions at home and experience God in such a powerful way. 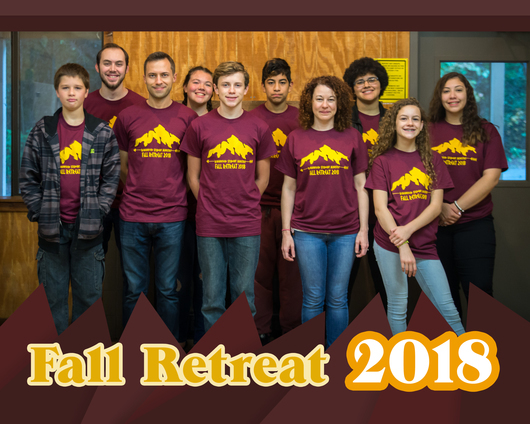 Welcome Weekend -- The final weekend at the end of Summer Break is for the upcoming 7th graders who will be joining the youth ministry. 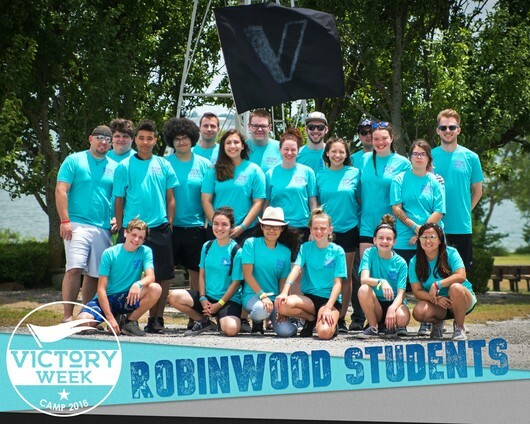 These new members of the youth ministry will get to enjoy an awesome weekend as they worship, play games, and learn a little about what it means to be a part of Robinwood's Student Ministry. They will spend the night at the church and wake up Sunday morning and join the other students in Bible study.